I love Netflix original series. It's fantastic that one of the modern streaming media services is getting so much into content creation. I've been hooked on House of Cards since it first came out and it's given me interest in every project they've done since then. 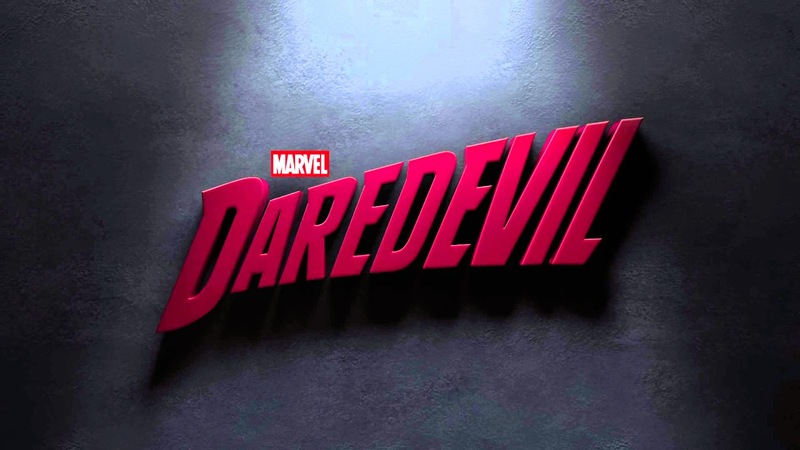 Daredevil is the first Netflix original series created in partnership with Marvel. I really like what Marvel has been doing with movies lately, so the show intrigued me. I remember watching the first Daredevil movie with Ben Afleck, so the bar is set pretty low for this show. I thought I would give it a try. I watched the first few episodes and they're ok. I've been hearing friends rave about how amazing this show is, but maybe it's just not for me. That's not to say I can't see the positives in it. Daredevil is an interesting take on a gritty world. He's a hero without the typical superpowers. When he gets into a fight he actually has to expend effort. He gets tired, and beat up, and bloodied. It really shows the tole that the body takes in fighting. It's a fascinating change of pace from the typical superhero. My problem with the show is that the characters failed to connect with me. They're not very deep. Also, everything is extremely predictable. I didn't care about the characters after watching the first few episodes, so I stopped watching. Maybe the series gets better. I could see that being the case. But, I don't know if I want to spend any more of my time finding that out. Time is precious to me these days as my free time is limited.